Lubbock Piano Gallery has the great honor of working with The Lubbock Music Teachers Association. 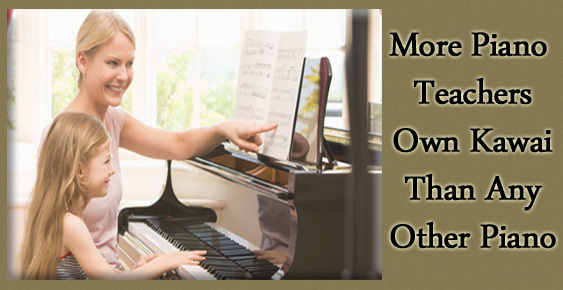 We are more than happy to help you find the best piano teacher for your needs. Please feel free to contact us directly by phone or email to get more information on each teacher. You can also follow the link to the Lubbock Music Teacher Association website to learn who all is available. Click on the link below for more information.